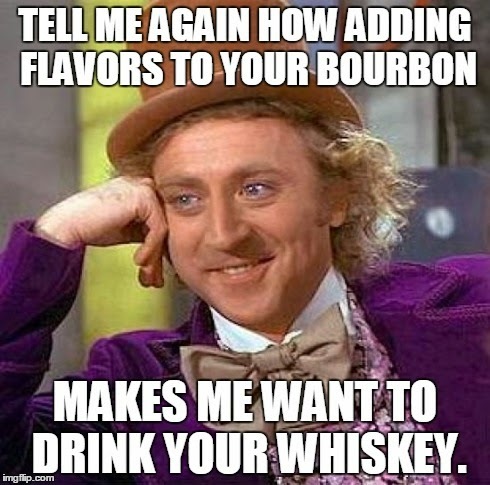 I am so tired of hearing how "yummy" some flavored whiskey tastes. It has cinnamon and sugar in it, of course you think it's yummy! Grow up and stop putting sugar flavoring in your whiskey.